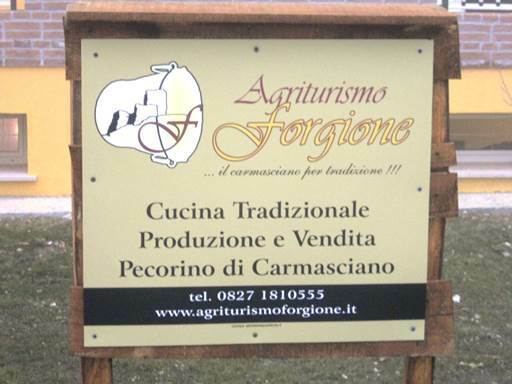 Forgione is one of the few remaining farms producing the “Carmasciano” traditional sheep cheese. EAFRD support to development of agri-tourism enabled the farm to valorise its product and to diversify its income. “Carmasciano”, a traditional local cheese, takes its name from a small hamlet in Rocca San Felice (a rural village located in Avellino Province). It is a traditional cheese produced from the milk of a local endangered sheep breeds named “Laticauda”. The peculiarity of this cheese is its light sulfurous taste due to the presence of a local thermal spring called “Mefite”. “Forgione” farm is one of the few remaining farms still producing “Carmasciano” cheese according to the traditional cheese making process. The objective of the project was to diversify the farm’s income through the development of agri-tourism activities. The project aimed to create a new source of income and a way to enhance the market opportunities for the “Carmasciano” cheese produced by the farm. Agri-tourism was also expected to contribute to increased awareness about the quality and peculiarity of the cheese among new customers and consumers. 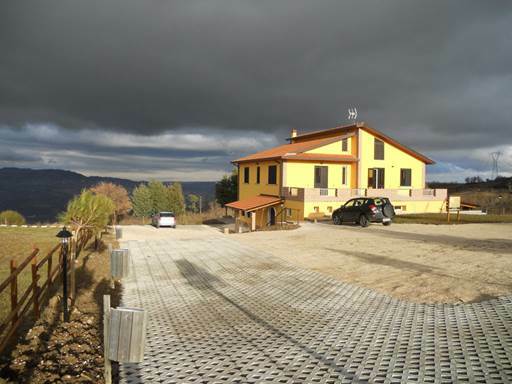 With the support of Measure 311, “Forgione” farm carried out an investment to restore an old building and to adapt it for the provision of tourism services. The project also supported the upgrading of the farm’s outdoor spaces for recreational activities. The project led to the creation of nine guest rooms, a restaurant-space for 38 people and a kitchen. The start-up of new agri-tourism activities enabled Forgione farm to create new job opportunities for the farm’s household members. The two sons of the family started to be actively involved in the agri-tourism activities. The new farm activities created valuable market-place for the promotion and valorisation of the farm’s products; resulting in new income sources through direct selling. Diversification not only created new development opportunities for the farm, but also improved the surrounding territory. 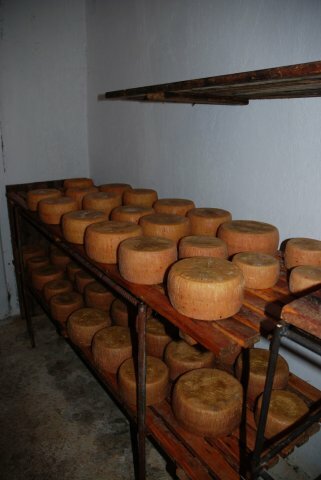 Through the investment, the farm became a privileged site for the conservation and animation of a very ancient local tradition and product (the “Carmasciano” cheese). This way, in addition to the direct benefit for the farming family, the project had multiplier effects on the wider rural territory. In this sense, the investment produced both public and private goods. Contrada Carmasciano, 5 – 83050 - Rocca San Felice – Avellino.